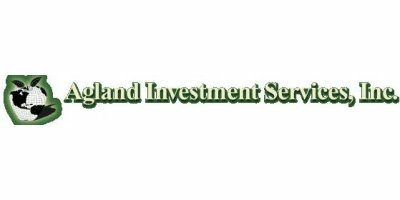 Food Processing And Agro-Industry Services by Agland Investment Services, Inc.
Farm Management, Agricultural Sector Studies, Agro-industrial Sector Studies, Fresh and Processed Fruit and Vegetable Packing Systems, Dried Fruit and Nut Processing, Winery Layout and Systems, Meat and Dairy Processing, Frozen Food Processing, Ornamental Plant and Nursery Industry, Appropriate Technology Analysis. No reviews were found for Food Processing And Agro-Industry Services. Be the first to review!